This week we decided to give away one of our not yet listed maternity support belts. We had a lovely response and as usual, every like, comment and follow to our instagram page means the world to us! So, you’re all eager to know who won? Congratulations! Please dm us as soon as possible with your details so we can arrange getting your prize out to you. 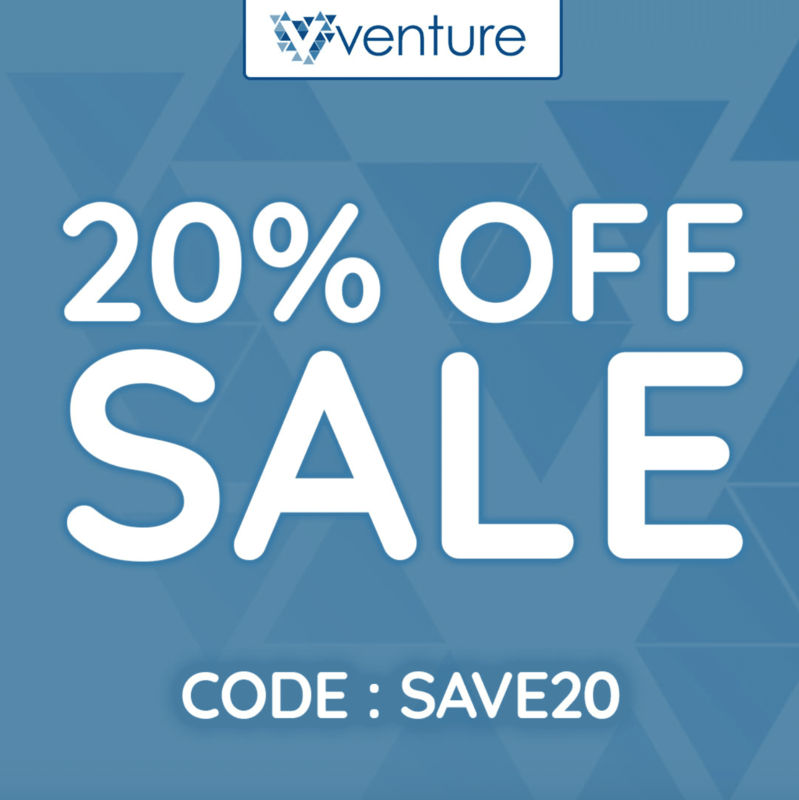 As as thank you to all our followers we are offering a 20% discount code to use across out entire website! Plus FREE UK delivery on orders over £19.99. T&C apply.